In order to get your Learner's Permit in Connecticut you must be 16. You may schedule your permit for your 16th birthday or later. 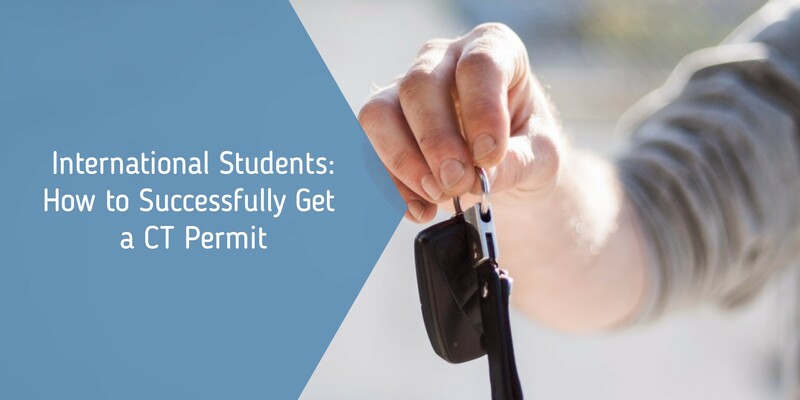 A permit test can be taken before or after you sign up for driver’s education classes. If you don’t have your permit, book now because the DMV regularly books out on average of 2 months.